Local beauty junkies are in for a treat. Particularly, those in search of products formulated sans harmful toxins and harsh ingredients. 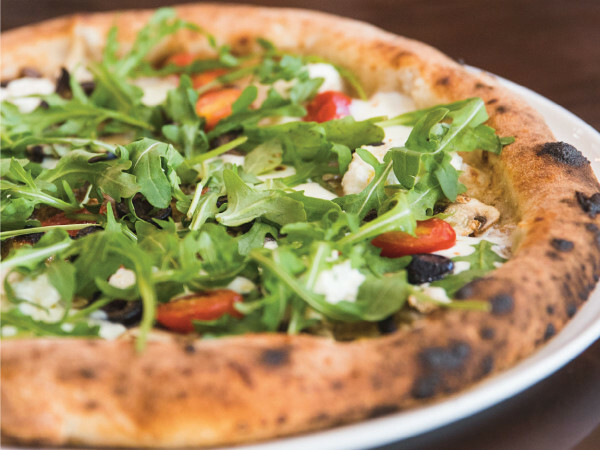 On January 27, San Francisco-based Credo will open its eighth national location, and first in Texas, at 7700 Windrose Avenue, at the bustling Legacy West in Plano. 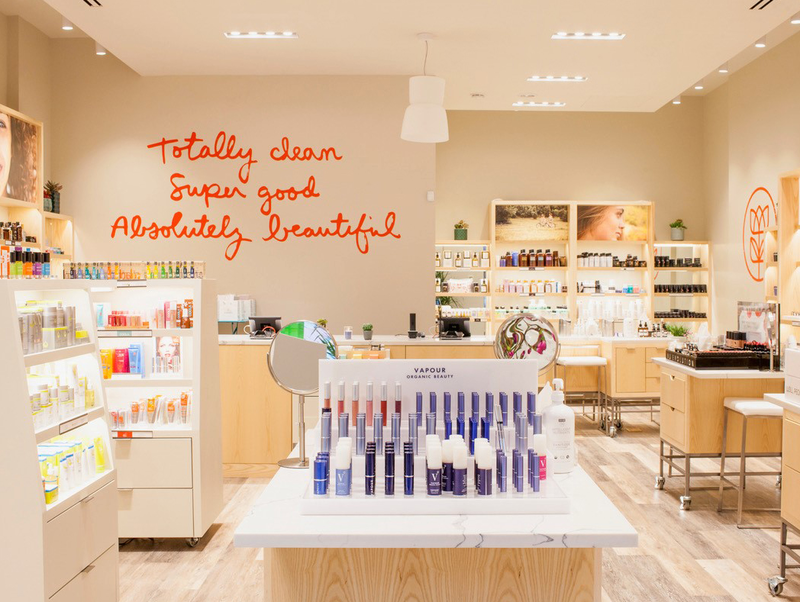 The 1,300-square-foot-store boasts an unprecedented assortment of eco-friendly, cruelty-free, and organic beauty brands. It also has a unique beauty-store feature: a full-service Tata Harper Spa offering all-natural facials. 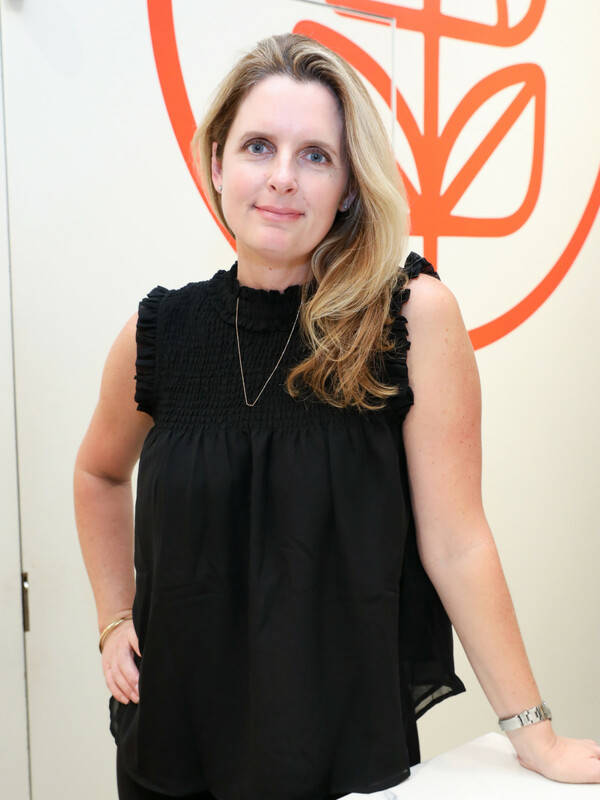 "Plano has become such a progressive and innovative city," says co-founder Annie Jackson. "We've also found it to be incredibly inclusive as a community, which directly aligns with what Credo is about. Being able to serve customers who are health savvy and yet uncompromising about beauty is where we see Credo succeeding." 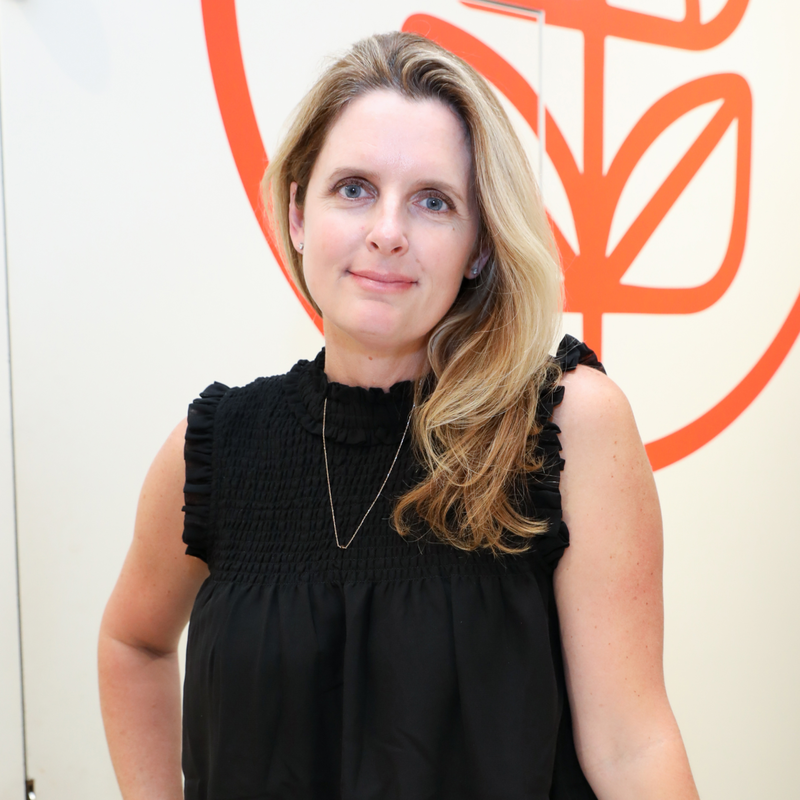 Jackson and her business partner Shashi Batri, former Sephora execs, were well ahead of the curve when it came to the natural beauty movement. 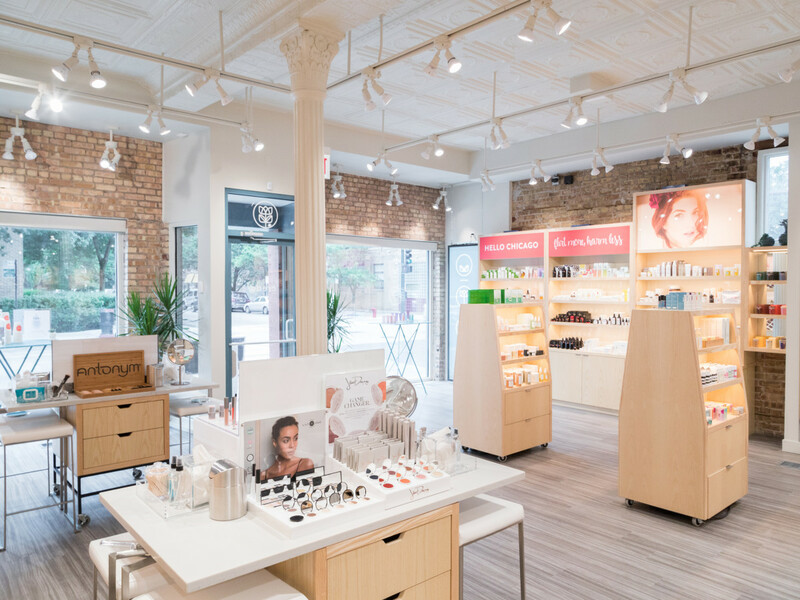 Recognizing a dearth of retailers stocking safe, sustainable and ethically sourced makeup and skincare, they founded Credo in 2015. Batri died in May 2017, but the company continues to grow. In the years since its founding, Credo has expanded with eight brick-and-mortar locations across the nation — others are in San Francisco, Manhattan, Brooklyn, Boston, Chicago, San Diego, and Los Angeles — and a robust ecommerce shop. 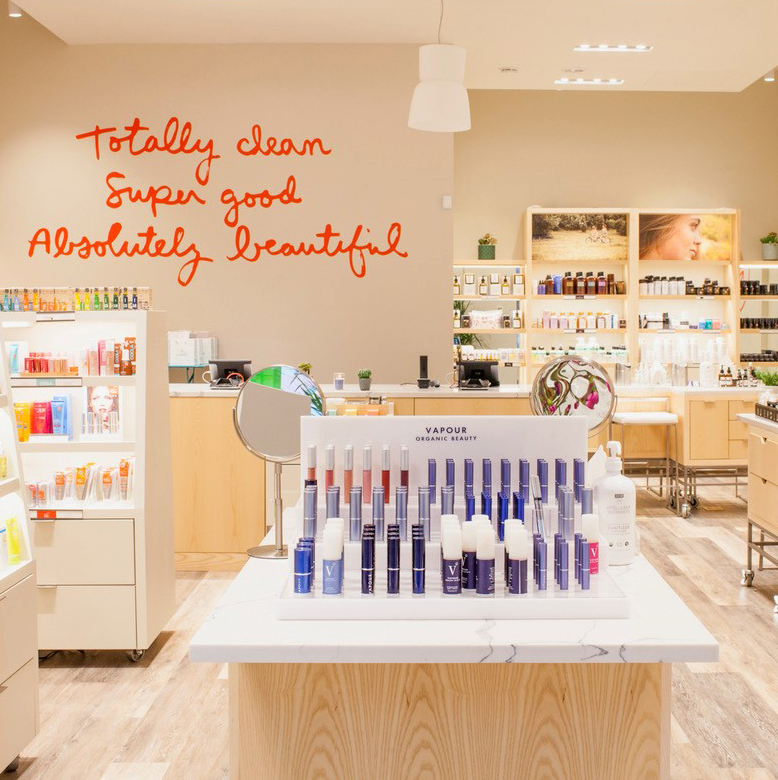 Online and in store, shoppers find a well-edited assortment of big-name natural beauty brands, such as Juice Beauty and Tata Harper, alongside niche names — Axiology, Cocovit and Evolvh, for instance. 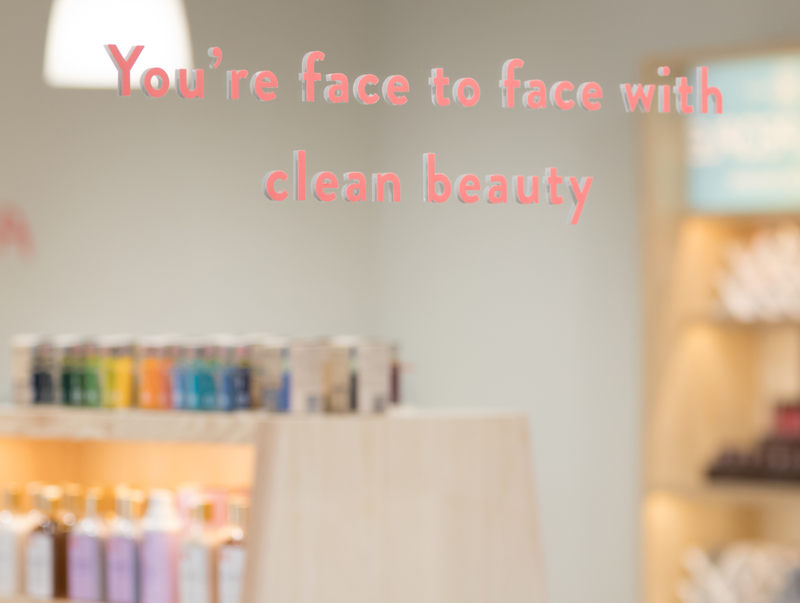 "Clean beauty experts" vet every brand, ensuring adherence to Credo's strict ingredient standards. 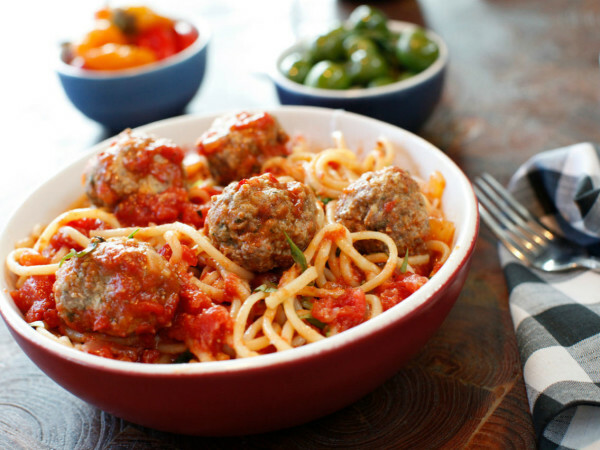 Though thousands of products are marketed as safe, the company says, only 11 "dirty" ingredients are actually banned in the United States. By comparison, the European Union has banned 1,328 ingredients from their cosmetics, it says. 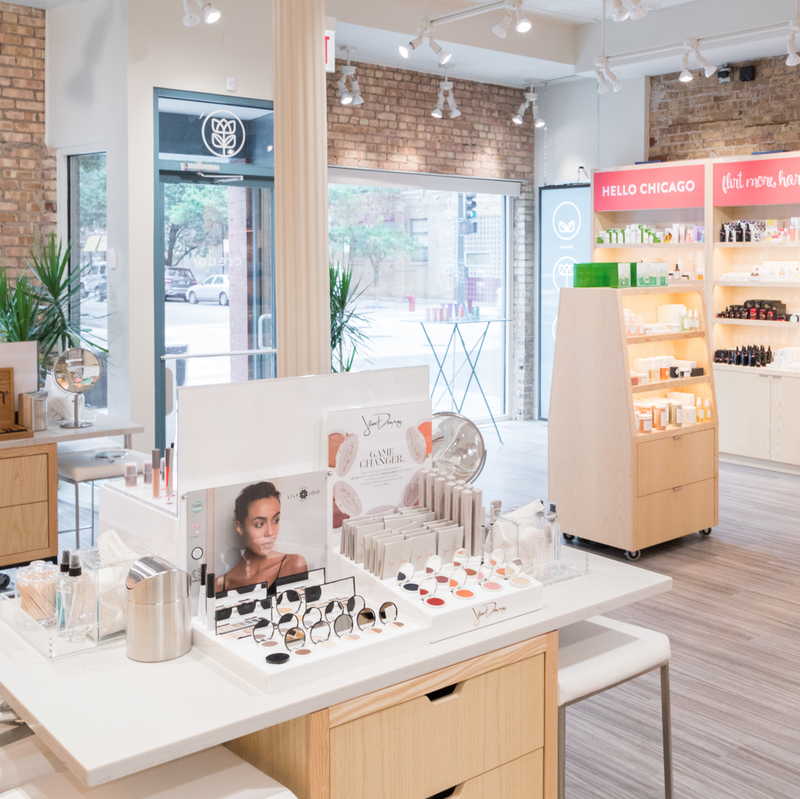 Jackson's hope is that customers see Credo as a "safe space," where they know they're purchasing the crème de la crème of clean beauty. For newbies, Credo stores offer "Clean Swaps." Customers simply bring in their beauty bag and a Credo associate — all employees are licensed estheticians and/or makeup artists — will suggest healthy alternatives. "Education is the cornerstone of what we do," says Jackson. "Whether you're looking for a lip gloss or you have skin concerns, our staff is ready and waiting to talk to you. 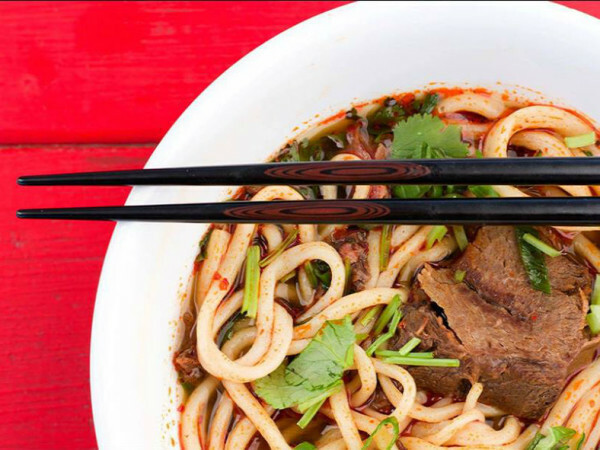 Our mission is to change the way people think about the products they use every day."